Effective October 15, 2007, College Board will no longer accept student loan applications. College Board, best known for administering the SAT and AP tests, announced its decision to leave the lender industry on August 22nd. In a press release, College Board stated that legislation aimed at curbing unethical relations between lenders and colleges made it too difficult to cover costs associated with education professional meetings. 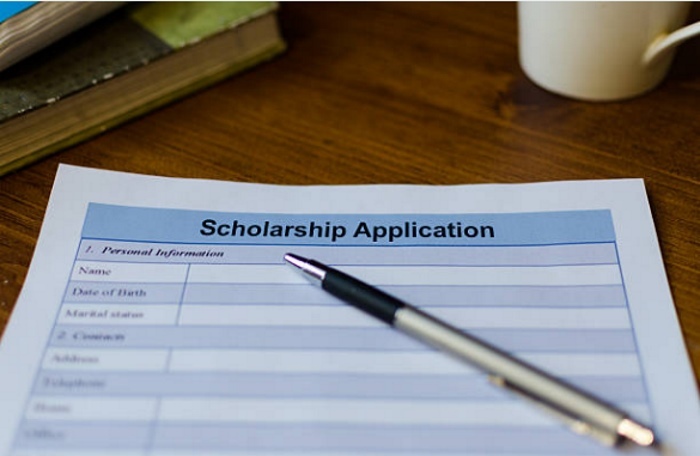 The legislation was created as a result of findings that numerous lenders made payments to colleges in exchange for spots on college preferred lender lists. Legislation included a more concrete definition of a lending institution—which categorized College Board as a lender—and restrictions on lender payments to financial aid officials. Although College Board does not itself lend money to students, it receives payments from lenders for allowing students to sign up. As it is now considered a lender, it can no longer offer funds to the financial aid officials it works with. The meetings College Board convenes for education professionals are now subject to strict regulations. Under new rules, College Board would no longer be able to reimburse members for travel and lodging expenses. Edna Johnson, a College Board spokeswoman stated, “If we no longer reimburse the educators, then only those educators from schools, colleges and universities with the financial resources to pay for the travel and the accommodation would attend.” The meetings held by College Board include discussions of practices for assisting families in paying for an education and tactics for effective administration of financial aid programs. The new decision is likely to affect lenders more than it does College Board and the students who search for financial aid. According to the Washington Post, College Board issued 74,000 loans valued at $400 million in 2007, and the year is not over. However, less than 1 percent of College Board’s revenue comes from the lending sector. Students who signed up with College Board aren’t the losers in this decision either. Those who wish to take out loans with companies represented by College Board may still do so by contacting lenders directly. They may be forced to do some extra research, but that’s a good thing.